similarly situated individuals who were not members of protected class were treated more favorably. 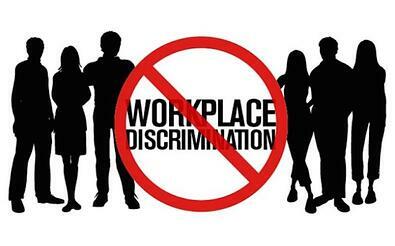 These requirements demonstrate the difference between illegal, actionable discrimination and everyday workplace experiences that an employee may not enjoy. For example, if a manager is assigning more favorable work tasks to the women in his office than he is to the men, then he is discriminating against his female employees. However, if the boss appears to be acting friendlier to an employee who shares his alma mater, this would not be an actionable claim because the employees’ “suffering” from this differential are not members of a protected class. Unless an employer is treating one employee differently from another based his or her membership in one of the protected classes above, a discrimination claim should not be legally viable.